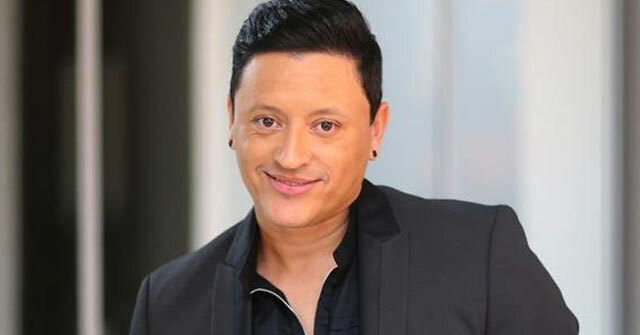 Elvis Crespo Díaz is a Puerto Rican Grammy and Latin Grammy Award-winning Merengue singer. He first gained fame in the mid-90s when he joined Grupo Mania, in Puerto Rico. Eventually he decided to try to go solo in 1998. His debut album, Suavemente was a hit, both in Latin America and in the US. The single “Suavemente” was a huge hit and eventually helped him earn the Best Male Tropical/Salsa Album of the Year from Billboard magazine. His album went platinum in the Venezuelan and Central American markets and gold in Chile. Released in 1998, Crespo’s debut also earned a gold album for sales of over 500,000 copies in the first year after its release in the United States. “Suavemente” set a record for holding the top position on Billboard’s Hot Latin Tracks chart for six weeks. Part of the song’s success was its unexpected crossover appeal to English-speaking listeners, particularly in Miami and New York.” His album was mostly merengue influenced, but his follow-up albums would venture from these roots eventually. Wow Flash! is Elvis Crespo’s third solo recording for Sony Music. Elvis Crespo’s latest album, Regresó el Jefe, went on sale on 5 June 2007, with its first single being “La Foto Se Me Borró.” He dedicated this album to his niece, Wilmarie Agosto Crespo, who died in a car accident on March 28, 2007. In 2016 Elvis was featured on Deorro’s number one hit song “Bailar” which was featured on a Target Corporation Commercial.